car seat car service city family promo code taxi transportation uber uberFamily Washington D.C. I am thinking of taking the boys to the city tomorrow. It used to be just my oldest and me making last minute plans to visit one of the many great attractions that Washington, D.C. has to offer. We'd take the Metrorail, walk around spontaneously, take in the scenery and head back home...all in a few hours. Now, with the addition of a toddler, every last detail has to be planned out to avoid any opportunity for a tantrum. No more hiking it a few city blocks just for the fun of it. We need car services like Uber to get us to our destinations quick, fast and in a (safe) hurry. I gave Uber a try for the first time last year. It was just me at the time. But what about families, such as mine, who have young children in tow and need a car seat while riding in an Uber car? Just a year ago, I never had to think about this. 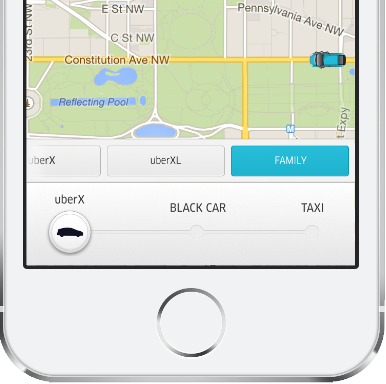 Now I wait to try out Uber's newest service that recently launched in Washington, D.C. – uberFamily. Starting July 14, Uber is making life easier for parents in the DC metro area with the launch of uberFAMILY, their new on-demand car seat option. With the touch of a button and a $10 surcharge, parents can easily request a ride that’s equipped with a car seat. To develop uberFAMILY, Uber DC teamed up with The Car Seat Lady’s Dr. Alisa Baer, who trained the service’s highest-rated partner drivers on how to safely secure the seats — which were all manufactured specifically for Uber by IMMI. To learn more about UberFAMILY, including how to request UberFAMILY on your Uber app and safety details, head to: http://bit.ly/1vXbOjz. Hooray! 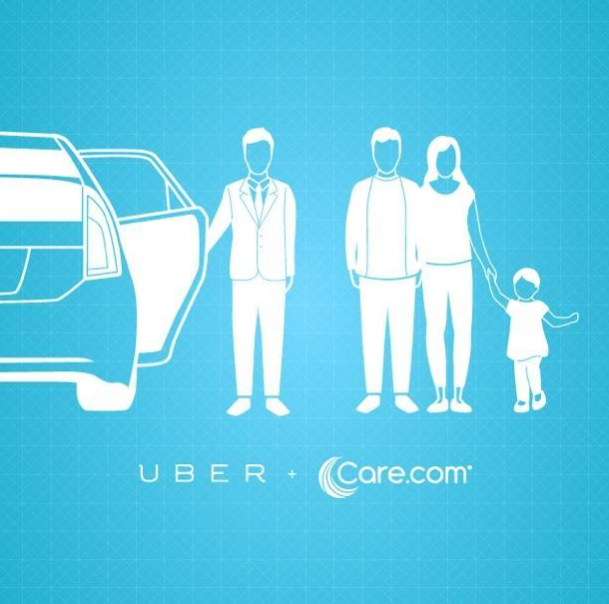 Now the entire family can enjoy the convenience of getting around the city more efficiently thanks to uberFamily. Of course you are going to need to plan ahead a bit before you go on your adventure. Start by installing the Uber app on your smartphone device. 1) Use promo code Mommy2K for $25 off your first Uber ride! 2) Download the App and enter the code (iPhone, Android, Blackberry). A child is too big at 48 lbs or 52 inches. Read up on all the FAQs over on the Uber blog. I would hate to have you ruin your day because something did not go as planned. And remember, the one goal of the day is to avoid any tantrums at all costs. I hope tomorrow goes as planned. If so, I'll be sure to share with you how it all went down in my attempt to checkout uberFamily. If not, just assume the tantrum won this round. Don't forget to use my promo code, Mommy2K. Happy Uber-ing! I received a credit to my Uber account as a thank you for this post. The opinion and views are my own. 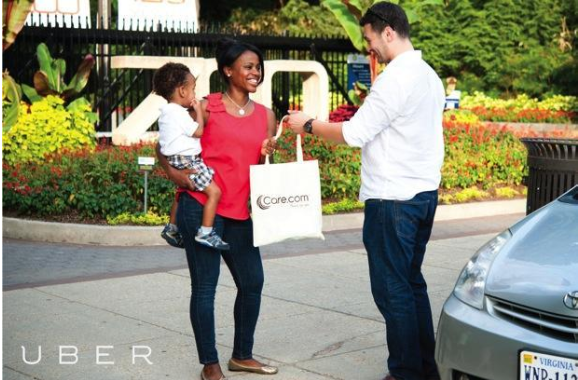 Tags : car seat car service city family promo code taxi transportation uber uberFamily Washington D.C.